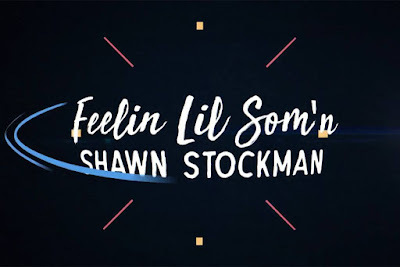 Shawn Stockman of the Legendary Grammy Award-winning group Boyz II Men has released his new solo single, “Feelin Lil Som’n” from his first-ever upcoming solo project via SRG Records. For his first solo album Shawn will draw inspiration from his past as well as contemporary songs and performers across many genres. 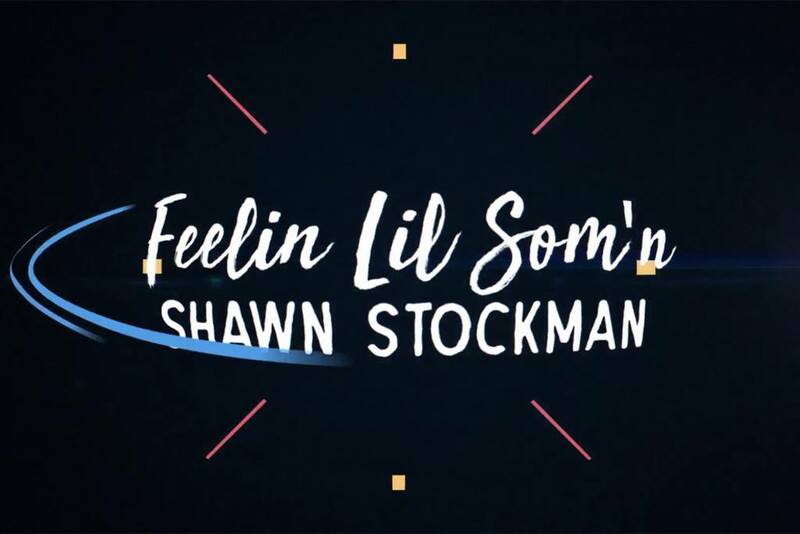 “Feelin Lil Som’n” will be available Friday, July 27 on Apple Music, Spotify and all digital platforms.